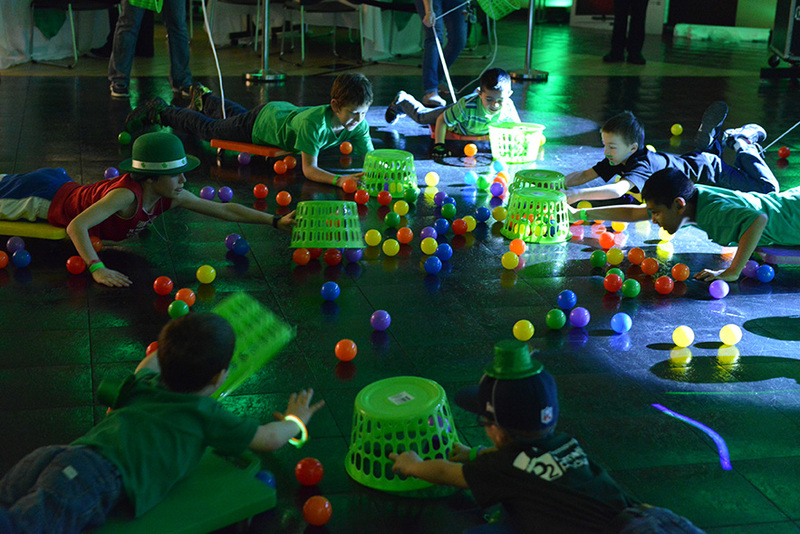 Leprechaun Limbo is popular mother-son night out gives moms and their boys a chance to form a deeper bond while creating lasting memories together. 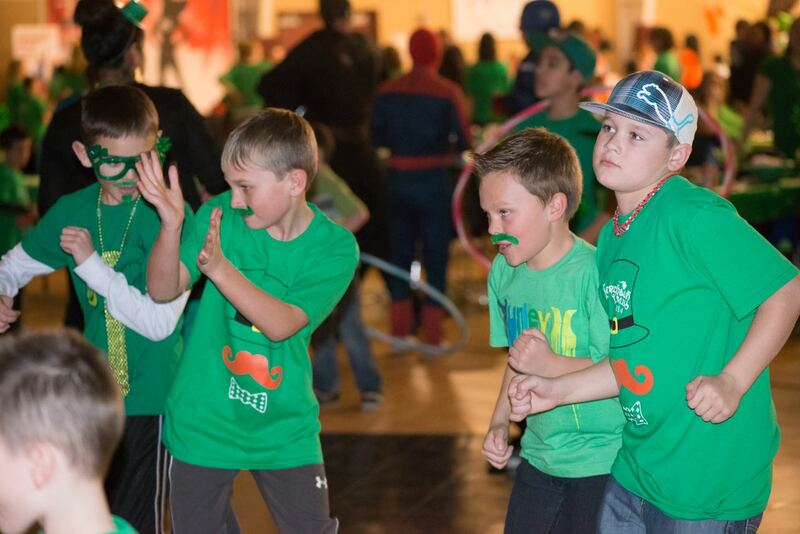 This a carnival-like atmosphere that includes games and activities including things like Human Foosball, Hungry Hungry Humans and Bug Darts, a dance, the Carousel of Dreams, a pizza dinner with yummy dessert, and a raffle that raises money for YMCA of the Greater Tri-Cities. 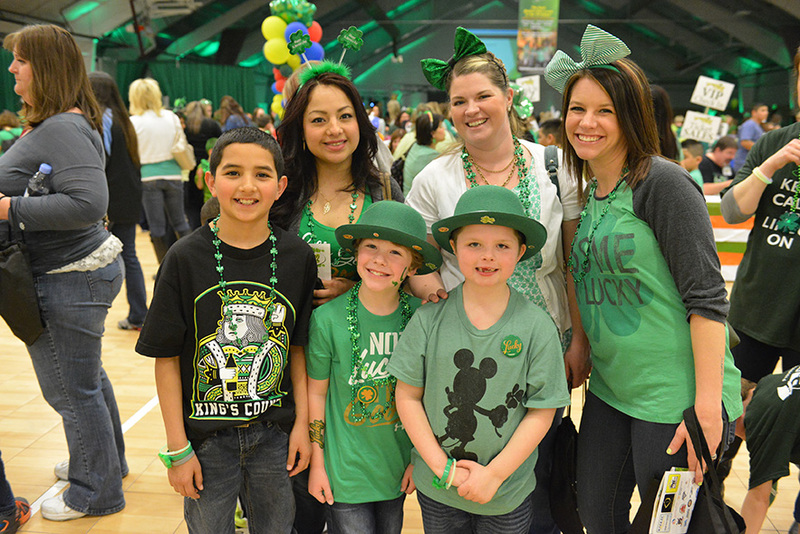 There is *NOTHING* else like this event in the Tri-Cities! 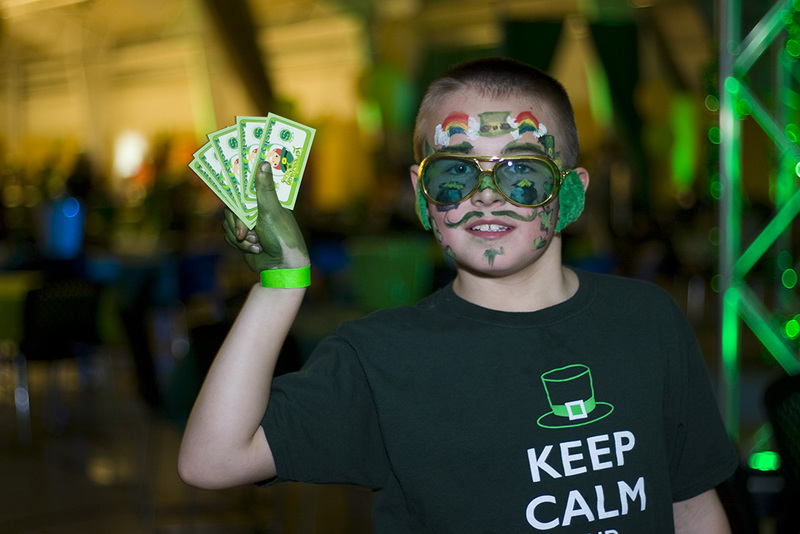 A memorable fun-filled night with dancing, food, games, activities, VIP area, raffle baskets, and much more! 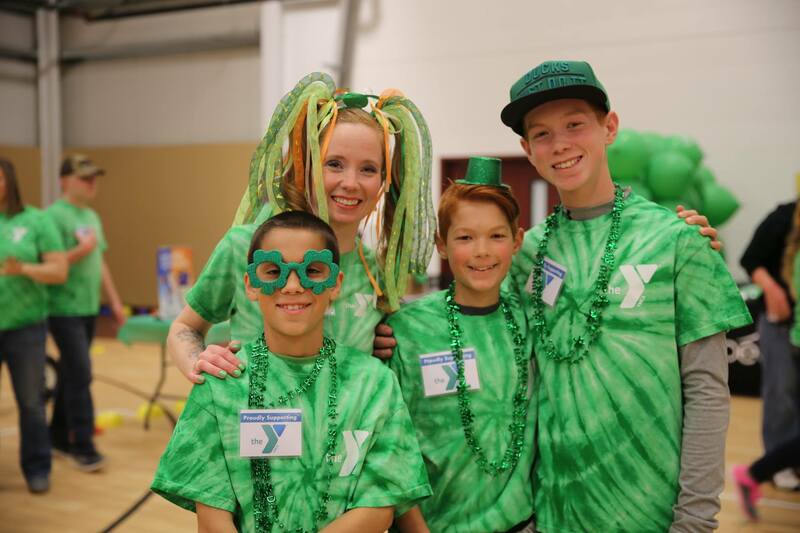 We are super excited to have The YMCA as our 2019 charity! 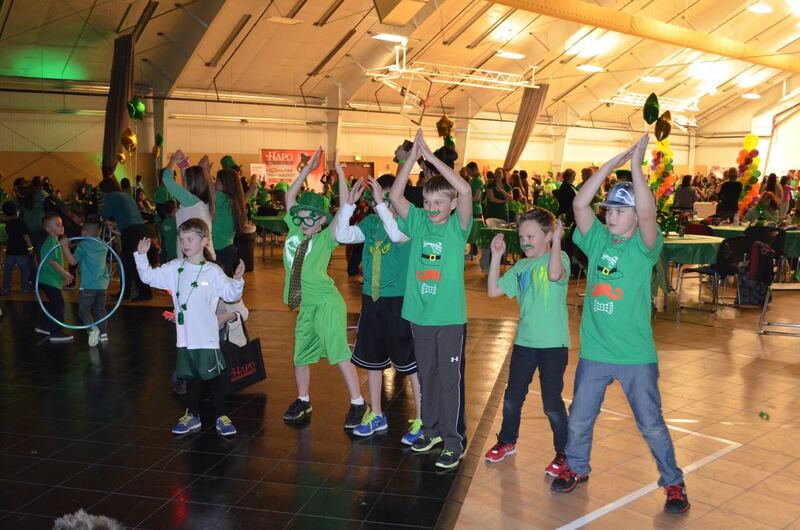 In 2017 and 2018 we raised a combined total of $11,250 for YMCA.